Cross Trail Outfitters offers many great opportunities for volunteers to plug into. All volunteers working directly with youth must undergo a background check and undergo some additional training. Those volunteers that feel led to mentor youth on outings should prayerfully consider becoming a Guide candidate and undergoing an evaluation and training process. Details on that are available from local Outfitter or State Director. These are the minimum Safety Training/Certification for all Outfitters, Guides and volunteers working directly with youth on overnight outings. Seeking God’s guidance through regular prayer, studying God’s word, and spiritual disciplines through the use of individual and communal prayer, Scripture, worship, fasting, etc. Gathering for fellowship to build the CTO team. Establishing church relationships through regular worship and positive ministry relationships with local congregations. 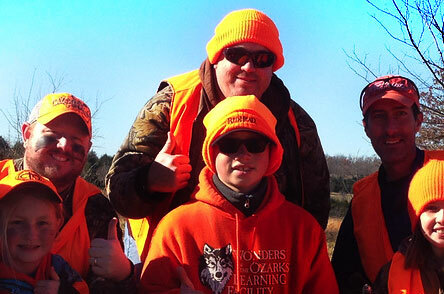 If you're interested in volunteering, contact your local Chapter Outfitter or State Director.